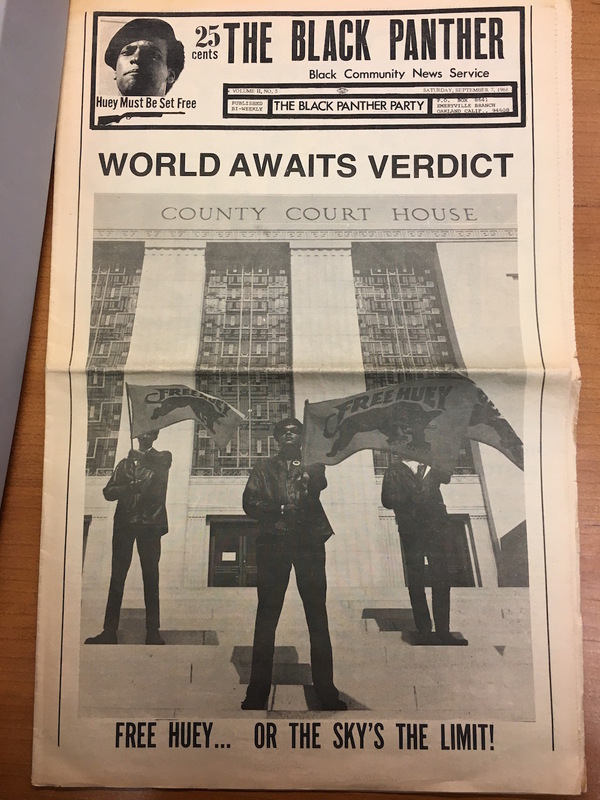 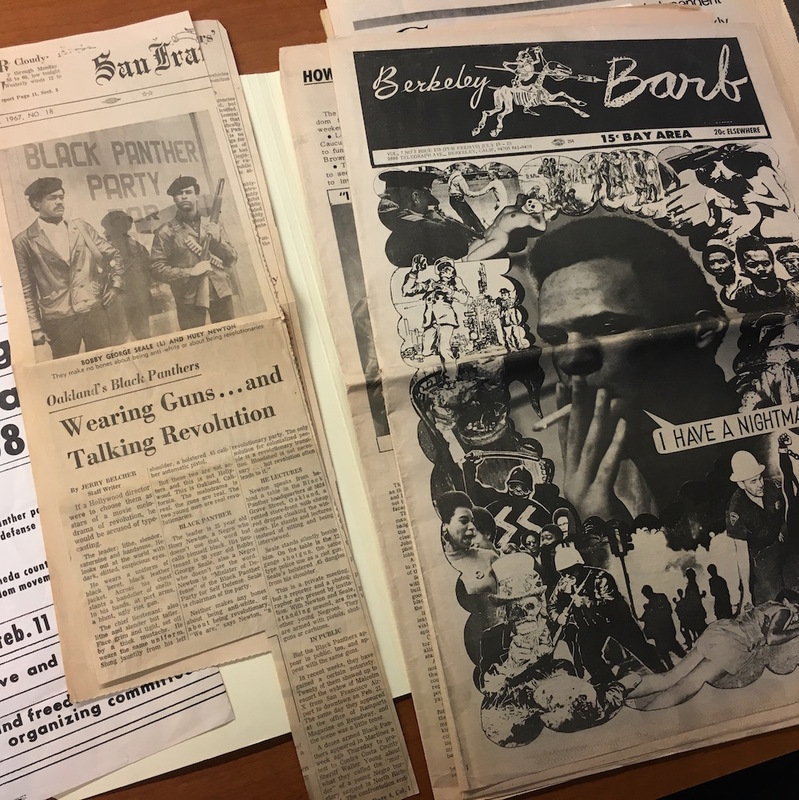 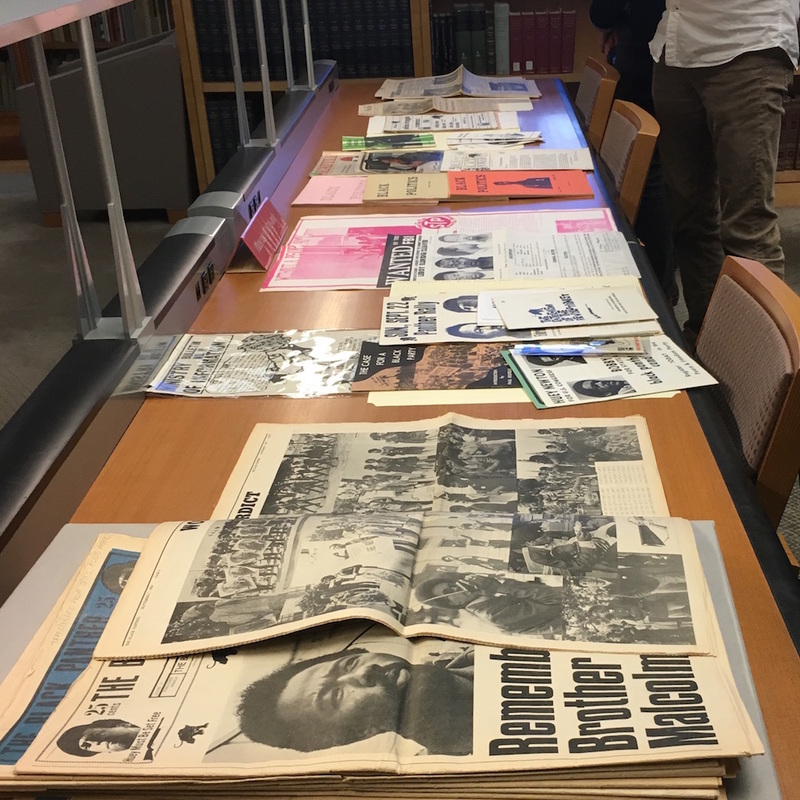 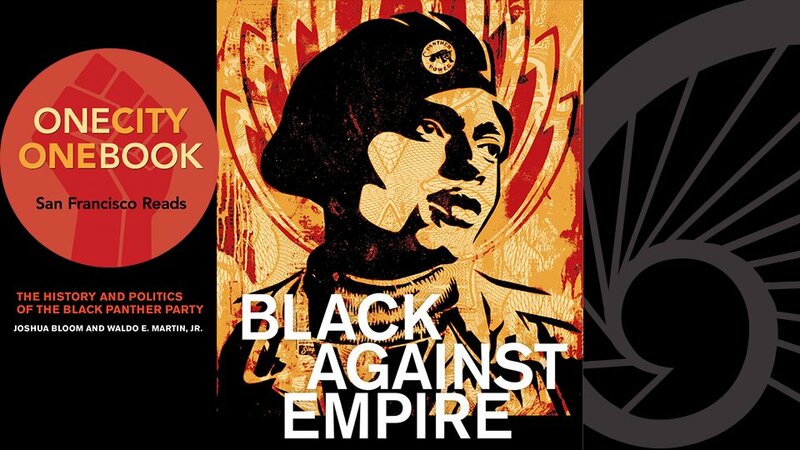 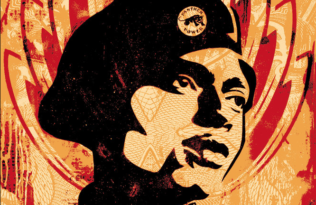 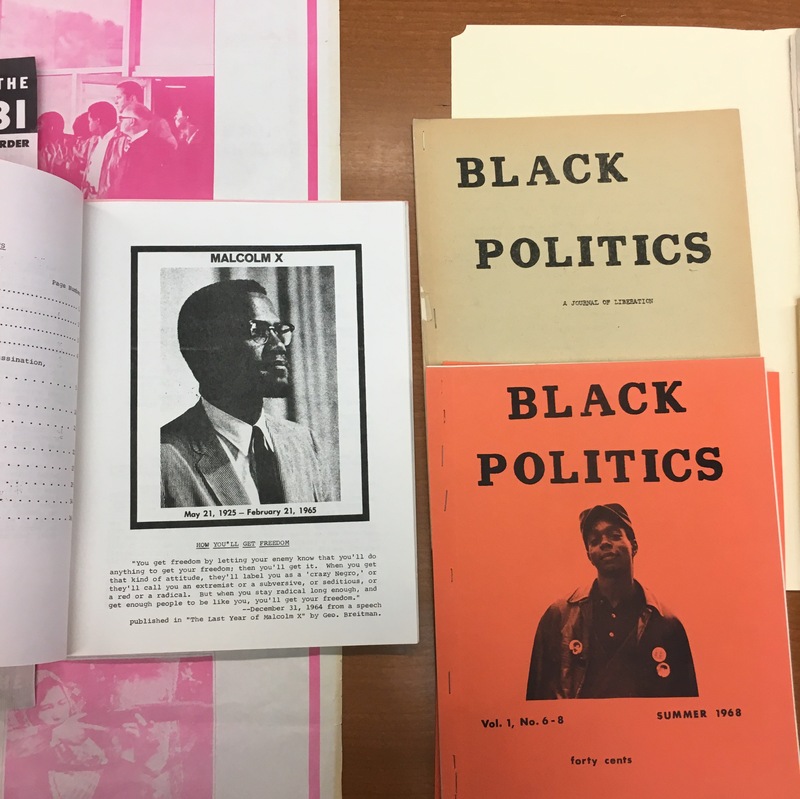 With One City One Book programming for Black against Empire: The History and Politics of the Black Panther Party in full swing, the San Francisco Public Library invited UC Press staff to delve into the Black Panther Party archives. 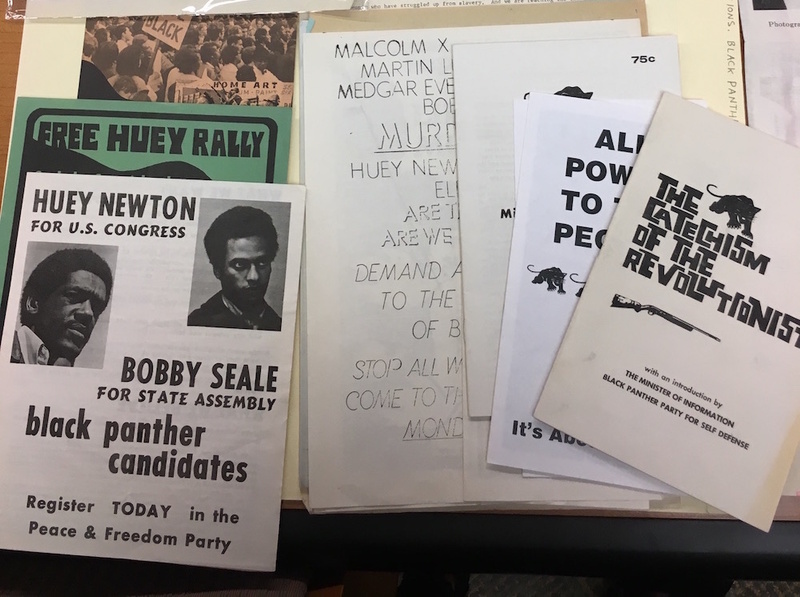 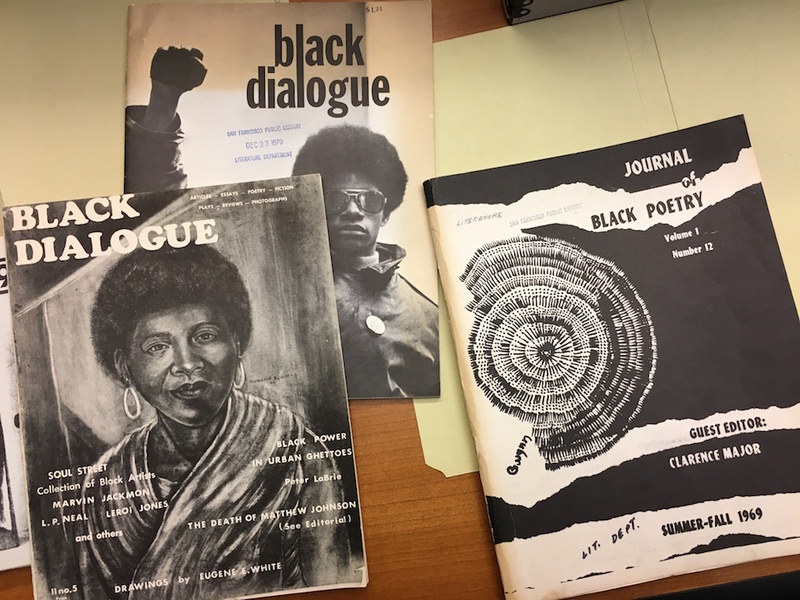 On the library’s 6th floor, the History Center holds a comprehensive research collection on all aspects of San Francisco life and history, and for this trip, we viewed original manuscripts, newspapers and magazines, photographs, pamphlets, police records, Mayoral papers, and more documenting the Black Panther Party as well as San Francisco’s legacy of resistance. 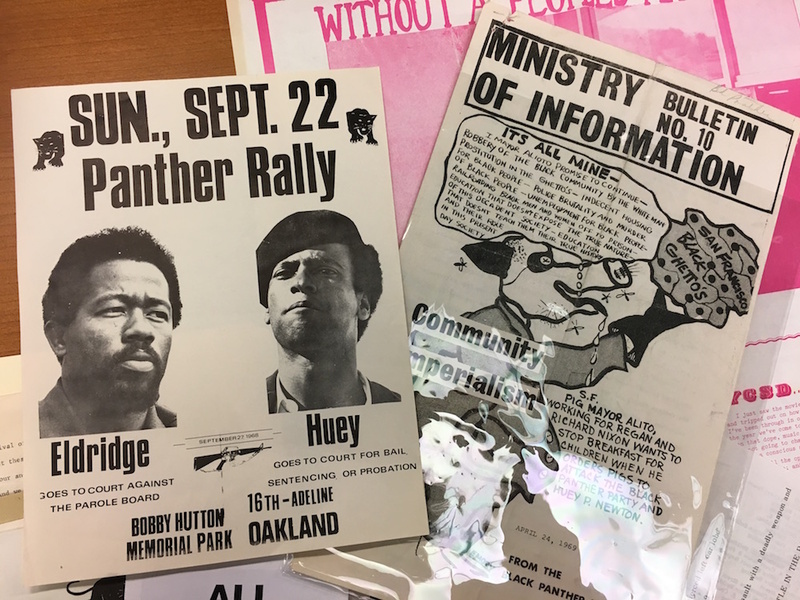 Take a look below, and to get an up close show-and-tell of Black Panther Party history, join the SF Public Library for Hands on History: All Power to the People on October 10 & 24 at 6 p.m.
And be sure to join Black against Empire authors Joshua Bloom and Waldo E. Martin. 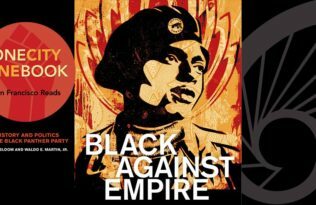 Jr. as they discuss the genesis, rise and decline of the Black Panther Party and the movement’s link to today’s struggles, October 29, 1 p.m. 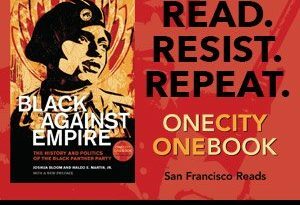 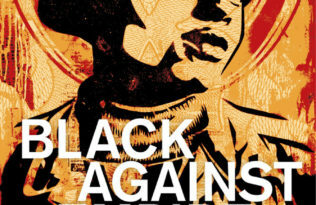 TAGS: #AmericanArchivesMonth, #OneCityOneBook, 9780520293281, Black Against Empire, Black Panther Party, Black Panthers, Joshua Bloom, One City One Book, San Francisco History Center, San Francisco Public Library, SFPL, Waldo E. Martin Jr.